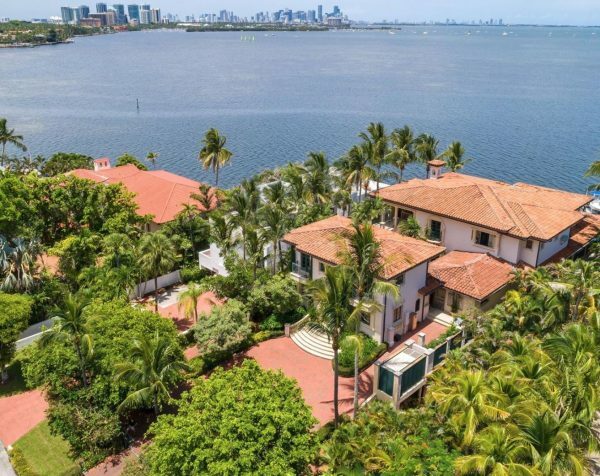 The views of Biscayne Bay and the Miami Skyline are amazing to enjoy from this waterfront Tuscan Villa. In the entrance, you will find a courtyard accompanied by classic architecture with an open layout and filled with natural light. 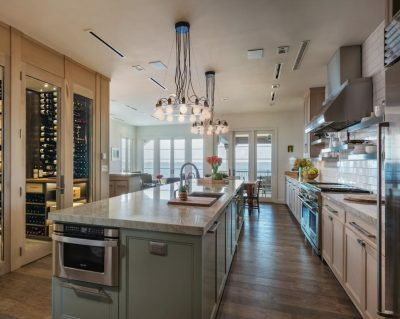 This house is perfect for entertainers with a large chef’s kitchen, a large bar area, and a 2,000 bottle temperature-controlled wine cellar. 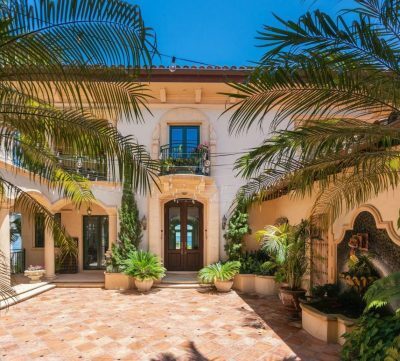 This house was custom built and sits 17 ft above sea level, with 100ft of water frontage. 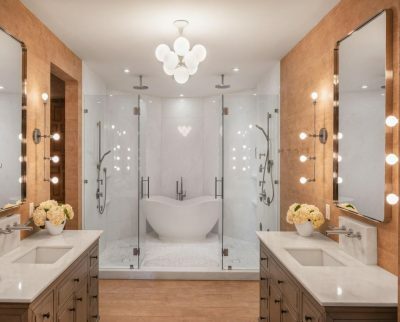 The master suite has his and hers closets, a wet bar and a luxurious bath. 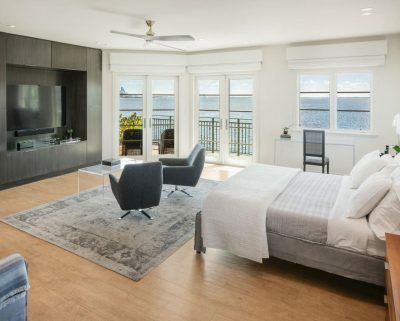 The house has beautiful honed marble and porcelain floors, LED lighting and surround system throughout to finish it off with modern and elegant features. There are also 2 guest cottages, an elevator, impact glass, and a full house generator. 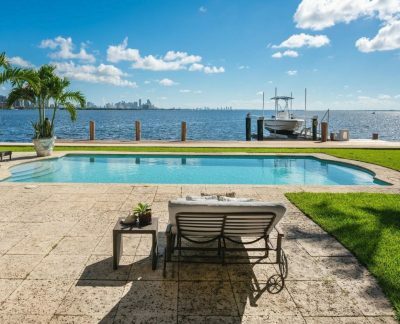 Its location is perfect with elite schools in the neighborhood and only minutes from Coconut Grove, Brickell, Downtown, and Miami Beach.